Meet one of 2008’s most exciting new talents. 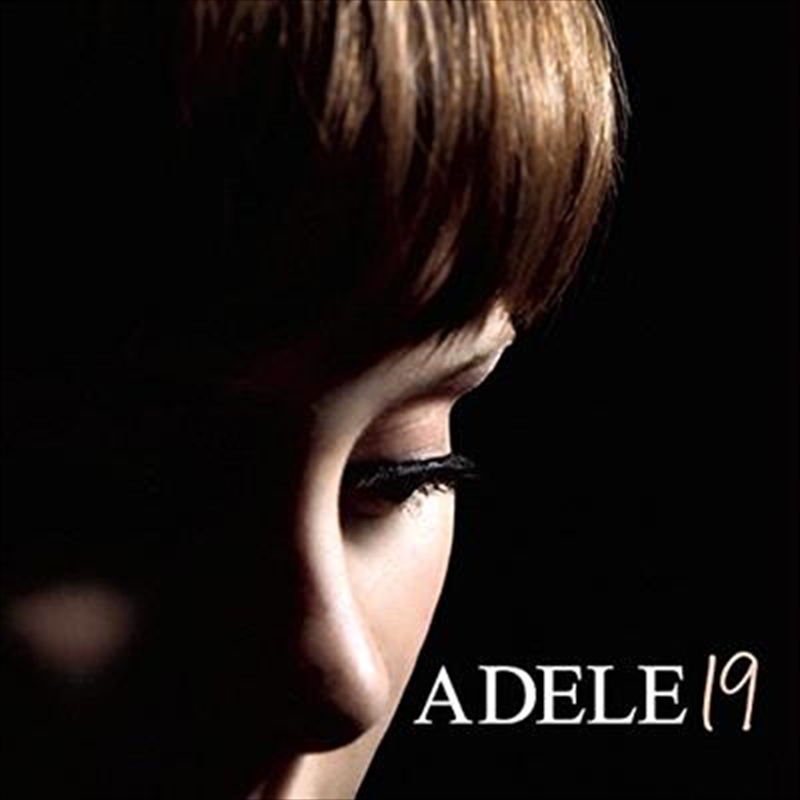 Adele Adkins is a 19 year old soul singer from London and is the most talked about artist in the UK right now . Having only released one limited edition 7” to date (“Hometown Glory”, which now going for up to $100 on eBay!) she is set to be one of the biggest artists of this year.